Are you or your loved one overwhelmed with keeping track of your medications? You’re not alone. Eight out of ten older adults take at least three medications per day, according to the National Council on Patient Information and Education. Professional medication management can help. Older adults in the United States account for more than 30% for all prescription medicine use. They also account for more than 30% of all over-the-counter (OTC) medicine. 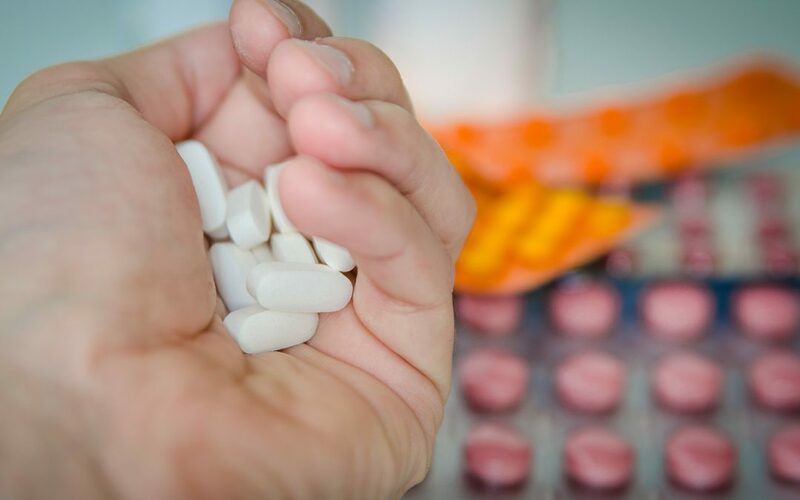 Medication can be a lifesaver for you and your loved one, relieving your pain, keeping your heart healthy, regulating your blood pressure, or otherwise making sure you can function at your best. While taking your medicine can be essential to your overall health, forgetting or failing to take your medicine can be detrimental. It’s important that you or your loved one take your medication faithfully and according to the doctor’s orders. Some medications need to be taken at specific time to be most effective. If you take multiple medications, you can easily lose track of when you need to take each medicine. Having a caregiver help you manage your medications can be incredibly valuable. The friendly, consistent caregivers at Compassionate Assistance make sure you take your medication on time every time. Even with the best intentions, some older adults may not follow the doctor’s orders regarding their medication. Forgetfulness, uncomfortable side effects, cost, or the belief that medication is not working can lead people to choose not to take their medication. This choice can be incredibly harmful. However, caregivers can provide accountability, reminding you to take your medication and making sure that you do. With your best intentions in mind, our caregivers make sure you are doing everything you need to do to be the healthiest you can be. All medications have instructions and relevant information on the label. But, when was the last time you looked at your pill bottle? Have you checked the expiration date? Are you keeping them in a cool, dry place at all times? How do you know which pill bottle is which? Checking the expiration date, knowing how often to take your medication, and being aware of what you should and should not mix it with is crucial to maximize your medication’s effectiveness. It’s easy to disregard the little details about your medication. But, the details can make a huge difference. Our trained caregivers will make sure you take your medication correctly. We offer various of levels of care, including 24-hour care, live-in care, and hourly care. Chronic conditions such as diabetes, high blood pressure, arthritis and cancer must be managed regularly. They often require a variety of prescriptions and medications. Therefore, consistency is key to managing and regulating chronic conditions. Missing just one day of arthritis medication could mean the difference between having a pleasant day on the tennis courts and feeling pain in your wrist every time you swing. We want every day to be a great day for you. We will ensure that you take your medication so you can live life your way. Call 480.468.2699 for our Arizona location and 484.392.5144 to speak with a Care Manager today.